Does it seem like a decorated Marine is the only one Obama doesn’t want crossing our border? I’ve had the good fortune to be in contact with associates of Sgt. Andrew Tahmooressi, the U.S. Marine jailed in Mexico after inadvertently crossing the border with three registered guns in his car. Fox’s Greta Van Susteren has been covering this story diligently, and has traveled the route our Marine traveled when straying across a highway into Mexico, noting it seems quite easy to end up in Mexico without planning on it, because signage is so poor along the roads. As reported, his mother has had difficulty finding good legal representation for her son, but they’ve now acquired a good attorney to present his case and get him released as soon as possible. This terrible and unnecessary situation will likely be resolved via the court system and there is every indication that Sgt. Tahmooressi has a strong case to win, but it’s a crapshoot. And it’s crappy that more hasn’t been done to help free this detained U.S. Marine who’s suffered months in a Mexican jail for crossing the boarder into their country with registered arms. We must implore our commander-in-chief to help America’s Marine under his command, and help his family with at least having their questions answered. Please don’t prove this is par for the course for your administration, Mr. President. Perhaps if Sgt. Tahmooressi had deserted his post, his mother would get the red carpet treatment at the White House instead of being ignored. 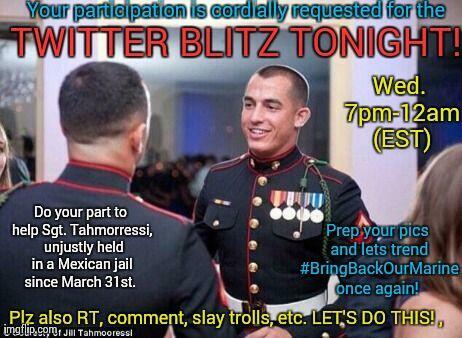 Let’s bring our honorable Marine home. An organization helping Sgt. 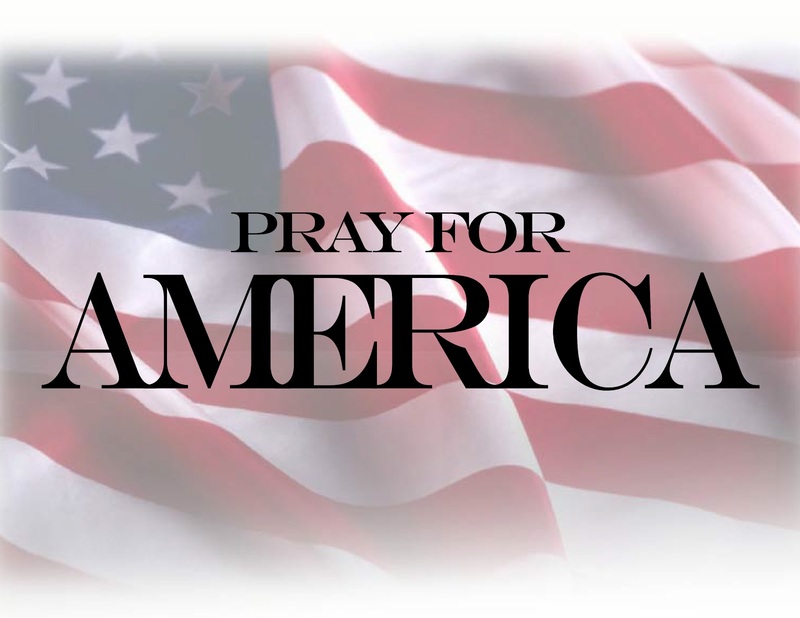 Tahmooressi will have information for all of us soon, so stay tuned for more info – I’ll get it to you – and please do what you can to support them in bringing an honorable American son home. The Facebook page FREE USMC SGT ANDREW TAHMOORESSI now has 37,000 Likes. A Twitter account, @FreeTheMarine has also been set up. A Declaration of Freedom Rally is planned for July 3 and July 4 in Miami. Patrick Kane at Breitbart.com has the story about the bikers. Thursday, a group of bikers set out on a 1,300 mile journey from Shiner, Texas to Tijuana, Mexico to protest for the release of a U.S. Marine from a Mexican prison, according to Examiner. Breitbart Texas previously reported that Sgt. Andrew Tahmooressi was imprisoned in Mexico after making a wrong turn across the border for possessing illegal weapons. Tahmooressi was carrying three guns, all of which were legal in the U.S., but illegal in Mexico. He has been held in a Tijuana prison for almost three months and faces charges could keep him in Mexico for the next six to 21 years. A WhiteHouse.org petition taken out on Tahmooressi’s behalf garnered over 123,000 signatures last month. While the White House claims that any petition signed by 100,000 people guarantees a response from the President, the Obama Administration has stayed silent on the issue. Unhappy with the President’s delay, John Harrington of Shield Tactical, along with several supporters, jumped on their motorcycles and decided to try and take matters into their own hands. Harrington cited the trade of five senior Taliban officers for the release of Bowe Bergdahl that finally inspired them to act. In an interview with GMN, Harrington compared the jailed Marine to the Bergdahl, and criticized the Obama administration for being inconsistent on their commitment to not leaving men in uniform behind. Despite these criticisms, the leather-clad brigade continues its trek to the border. Harrington said they have gained supporters at every town they’ve stopped in. The riders hope to collect enough supporters by the time they reach the border to make a difference. “When you do something like that, you never know what’s gonna happen…People say ‘Well what difference do you think that you’re going to make?’ I say I don’t know, but I know that if you go with me, now I’ve increased by effectiveness by 100 percent,” Harrington said. The convoy expects to reach the border as earlier as the weekend, however it is still unclear if they will be able to successfully cross it. Gov. Palin: Like zoinks, man! Mississipi Dems intervening in GOP runoff! 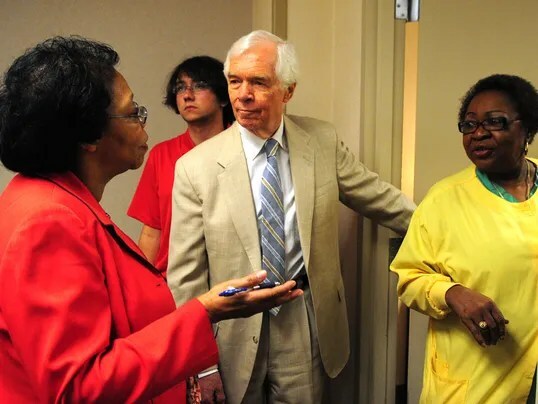 http://www.clarionledger.com/story/dailyledes/2014/06/17/democrat-black-gotv-cochran/10675595/– This message is brought to you by The Mystery Machine – solving mysteries since 1969, three short years before Senator Cochran entered Congress. A Democratic political operative says he is working with Mississippi Conservatives PAC to drum up votes for U.S. Sen. Thad Cochran. James “Scooby Doo” Warren said he has put together a get-out-the-vote (GOTV) plan and is “putting it in place across the whole state.” Warren said he is not working with the Cochran campaign itself but for the PAC and Bishop Ronnie Crudup Sr.
Crudup is the pastor at New Horizon Church, which shares an address and chief financial officer with a newly formed super PAC that ran print advertising in the primary supporting Cochran. He would not say who he called in D.C. But Mississippi Democratic Party Chairman Rickey Cole said he doesn’t like the idea of Democrats “crossing over to vote for the weaker candidate” in a Republican primary. “I think Democrats ought to vote for a Democratic nominee, Republicans ought to vote for a Republican nominee, and independents ought to wait until November,” Cole said Tuesday. In a Facebook message to a Wall Street Journal reporter that was tweeted by state Sen. Tony Smith, Cole said he thought Warren was working with Pete Perry. Mississippi Conservatives PAC paid Perry’s company during the primary to do GOTV supporting Cochran. Perry’s involvement in the race drew criticism because he is chairman of the Hinds County Republican Executive Committee, which oversees GOP primary elections. Cole confirmed the message was his, but it is not clear how Smith obtained it. 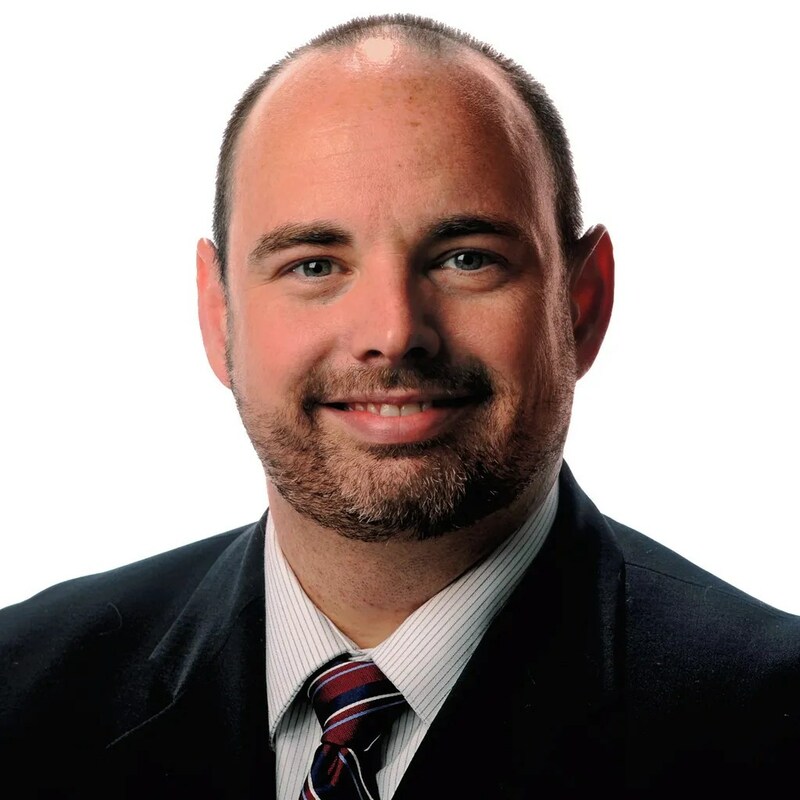 Smith is a Republican lawmaker from Picayunne who supports McDaniel. He could not be reached for comment.